The Avi Nardia Academy is a new, modern and intuitive martial arts school. Some of the teachings come from the army, the police and counter terrorism units, but mainly it is deeply rooted in the traditional martial arts. Borrowing heavily from the martial art disciplines such as jiu jitsu and kendo swordmanship, KAPAP has evolved to incorporate any method of self defence that can work in real situations, offering effective protection for all ages, shapes and sizes. This is achieved using body economy based on five principles that are easy to learn and master. Thinking outside the box is a method taught in Avi Nardia Academy. Life brings random situations in many respects, and therefore if you train like you are inside the box, you will not develop the capacity to assess, analyze and act effectively. Avi Nardia leads Israeli Krav Maga as the founder symbolized by the blue and white belt. In addition to being a leader in Israeli Martial Arts he also carries black belts in judo, Japanese jujutsu, Brazilian jiu jitsu and more. Avi Nardia Academy continues to flourish throughout the world with the main goal to educate the public and make people safe. The Avi Nardia Academy has evolved as the most complete self-defence school in the world. Join the world’s leading authority on self defence practical martial arts. We offer you an online training portal and access to train with teachers around the globe. 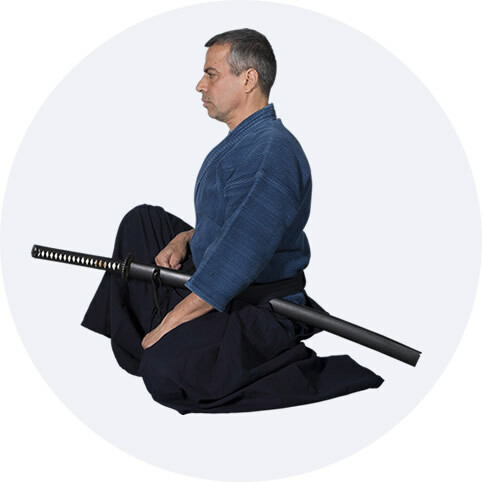 For dojos you will also get expert teaching support from Avi Nardia. Modernised jiu jitsu, easy to learn and practical for the purpose of self defence. Avi spent many years in Japan training to become a master swordsman and an Olympic fencing coach. One to one training with a world class martial arts teacher. Learn from a former counter terrorism instructor in ‘Yamam’. We train the police, military and private security. Train with your family in a fun, friendly and safe environment. Specially designed kids’ programme to teach your child respect, discipline and to have lots and lots of fun. Gender specific class for ladies. Learn how to defend yourself and gain confidence, regardless of your size or strength. ‘Sensei on the Road’ join or book us for international seminars. 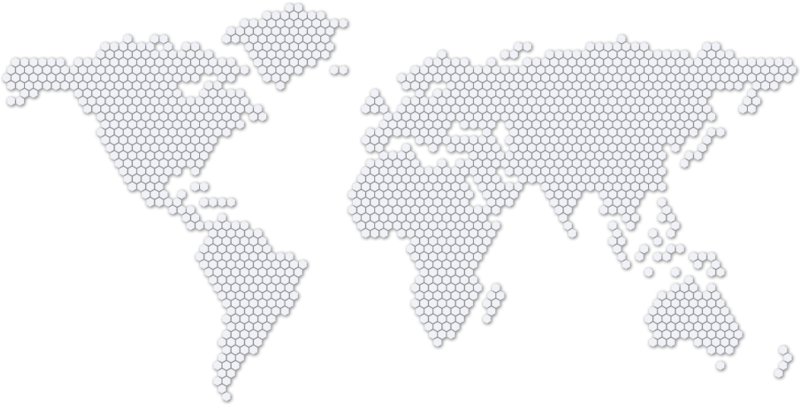 Women, men, police, military, and children have spread KAPAP to all seven continents (yes, even Antarctica!). KAPAP is a system for all people who wish to protect life and pursue peace. KAPAP is a versatile and multidimensional system for teaching all people how to develop the skills to win in any situation.